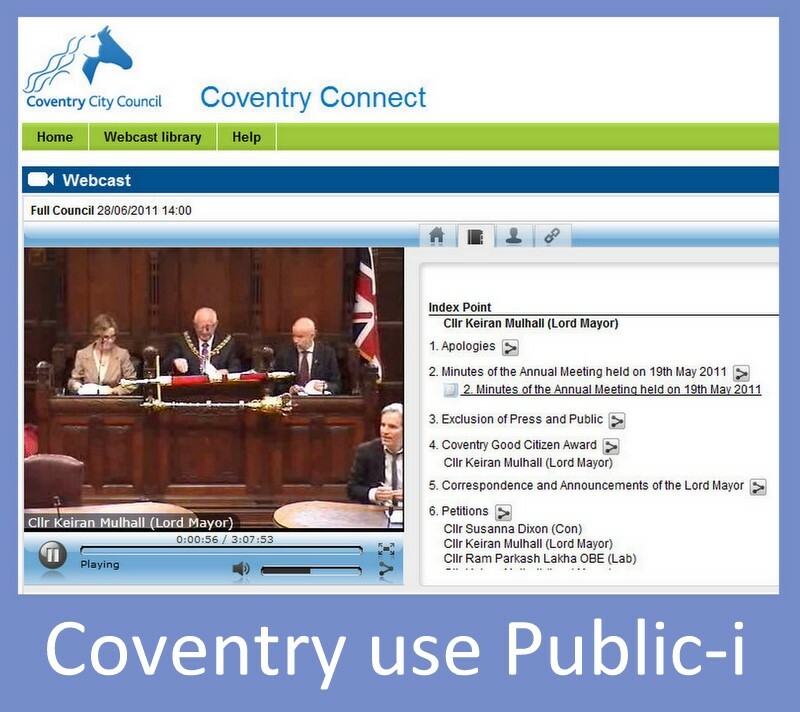 By providing this feed from existing audio/visual equipment in the council chamber, the need and cost for additional cameras was avoided. This approach is successfully used in The Palace of Westminster, and also avoids the disruption of free-standing cameras. 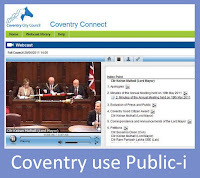 3.2 Despite very little pre-publicity for the first live streaming event on 14 June, there was an online audience throughout the meeting, with up to 20 viewers at any one time. There was a little more promotion, via twitter, ahead of the second live streaming event on 5 July. Again the number of viewers, at any one time, were in the mid-teens and up to 20. The overall viewing figures for the entire meeting, however, were in the hundreds and doubled from the first to the second live streaming event. Plus, there is a notable and increased audience for those wanting to watch the archived footage after the event. a degree of confidence. This should see the audience figures grow over time. 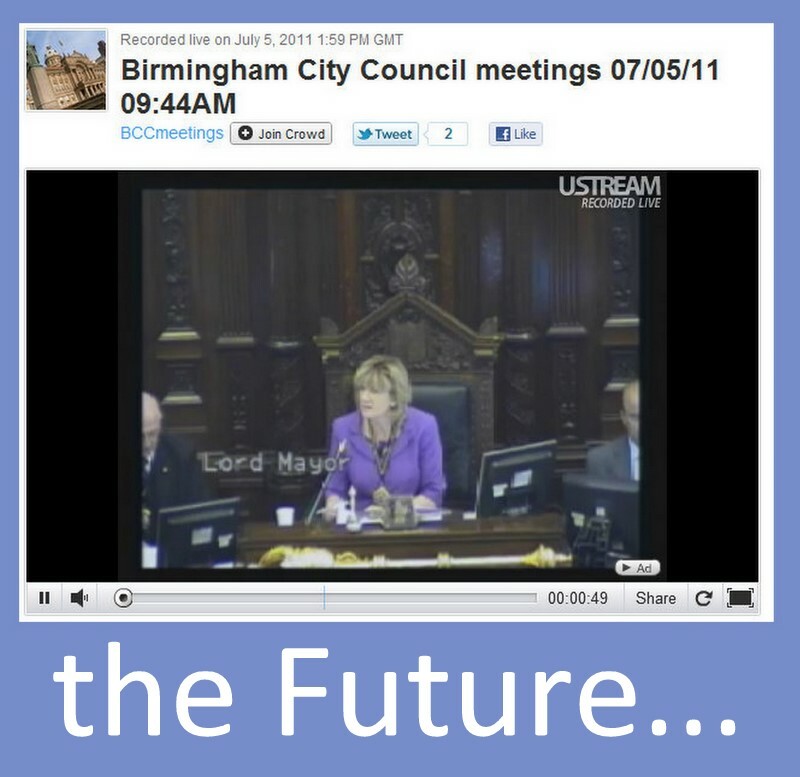 The technology is up to the task and the streaming remained online throughout the meeting. There is clearly an audience for the broadcasts, so this opens up the democratic process. via online comments/tweets – has been positive. 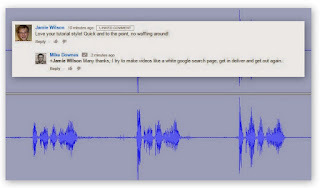 used and partly down to members not always speaking directly into their microphones. expectation that this will continue to increase, and in turn so will the cost. Efforts will be made to improve the sound quality. agenda items; and being able to view easily the streaming alongside any comment/twitter feed. platform can be found here: http://www.slideshare.net/paulhernanz/citizenscape-connect-lgaintroduction. chain of microphones, to be set up in any meeting for live audio to be broadcast online. 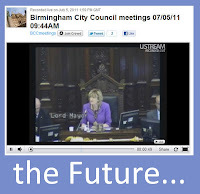 further reviewed with Service Birmingham.